I'm looking for some pedestal plans to accommodate the x arcade dual joystick. I tried googling it but I'm coming up empty. I want to recess the dual joystick in the pedestal then I'm going to mount a flat screen on the wall. Any plans would be great! Not exactly plans, but hopefully will get you started. Hi. Have either of you got plans for this? I'm also interested in this. Thanks and please let me know! I don't know. 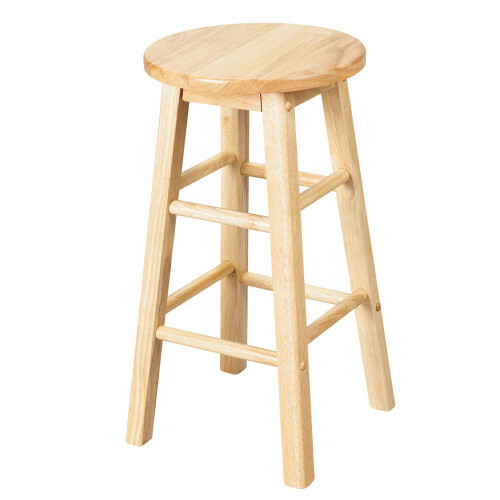 The build quality of that stool might be a little overkill for an X-arcade. Meh, I own one and it's not too shabby. Haters gonna hate. I recently started building this xtension pedestal but i will make the entire cabinet with the top part. I revised the plans to make the cab even slimmer. I suppose if you intend to remove the x-arcade later then a typical extension type cab would work, but to me it looks wonky. By removing the box part you achieve a more integrated look. If you go the extra mile to cover the cp with new art, it looks even better. That looks great. What plans did you ultimately go with? They have a video how they assemble the cabinet which materials they use etc. Because i wanted to buy one but they dont send overseas itll cost much with the weight. Do you still have the measurement/plans you used? They don't sell these on eBay anymore.